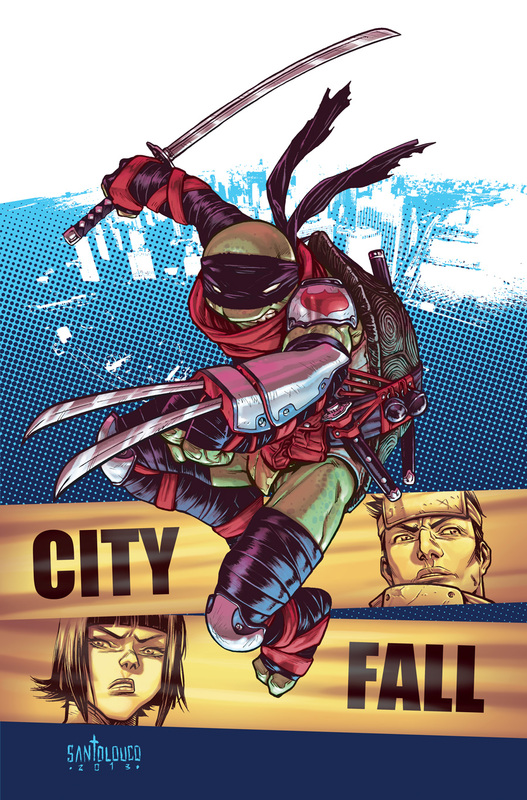 Review: The wait is finally over, and IDW’sTMNT’s most anticipated arc, City Fall is at hand. The issue dives into the story right for the first page, as we learn The Shredder is Planning Something big. 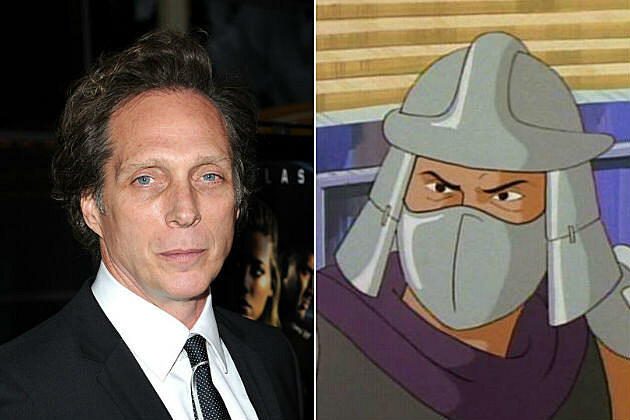 Shredhead’s plan includes capturing Raph and Casey to lure the rest of the turtles into a trap. Without spoiling much, the story is a real page turner and full of shock and awe. The great Tom Waltz is definitely at his finest with Issue #22. The art is also as beautiful as ever, as Santa Louco’s art is fantastic, especially the fight panels, that feature the most fluid and dynamic drawn action we have seen in a long time. City Fall’s first issue is simply superb and fans where were hyped by the storyline will not be disappointed. All we have to do now is start counting the days until Issue 23 gets released. Teenage Mutant Ninja turtles #22 will hit store shelves tomorrow. Make sure to get your copy! The next BIG TMNT event is about to start! Get ready for City Fall!!!! CBR News: With “City Fall” approaching, can you bring readers up to date on what’s been happening with the “Teenage Mutant Ninja Turtles” so far?